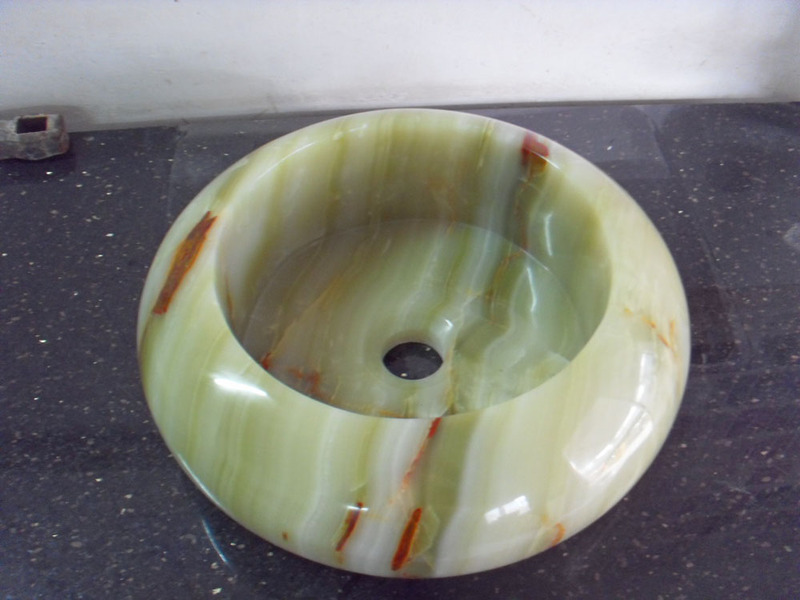 Honey onyx sinks for export from China factory. 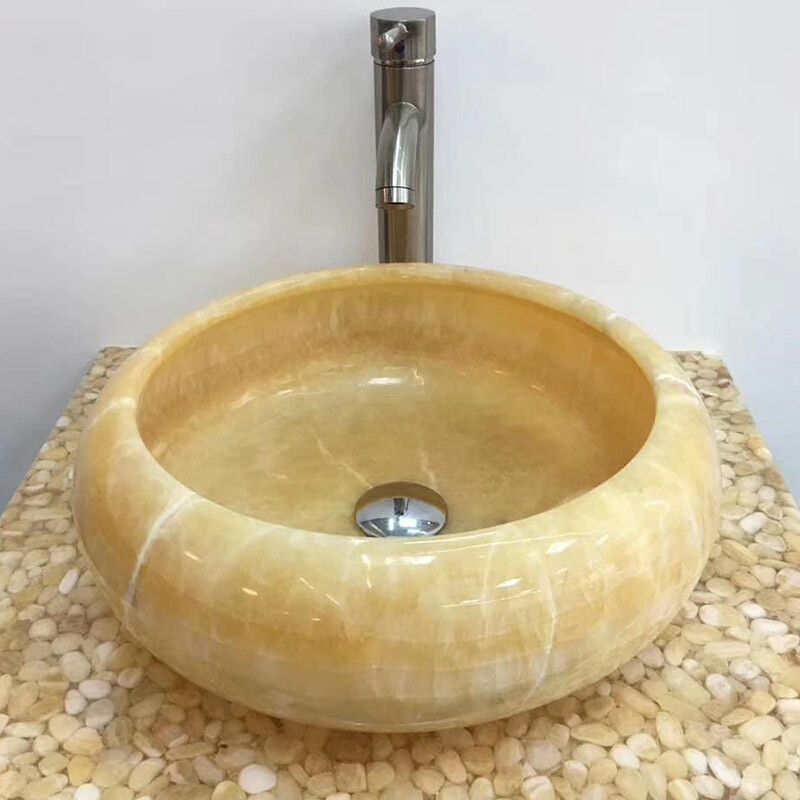 size is 42 x 42 x14cm, polished inside and outside, welcome to buy top quality yellow onyx sink for your bathroom projects. 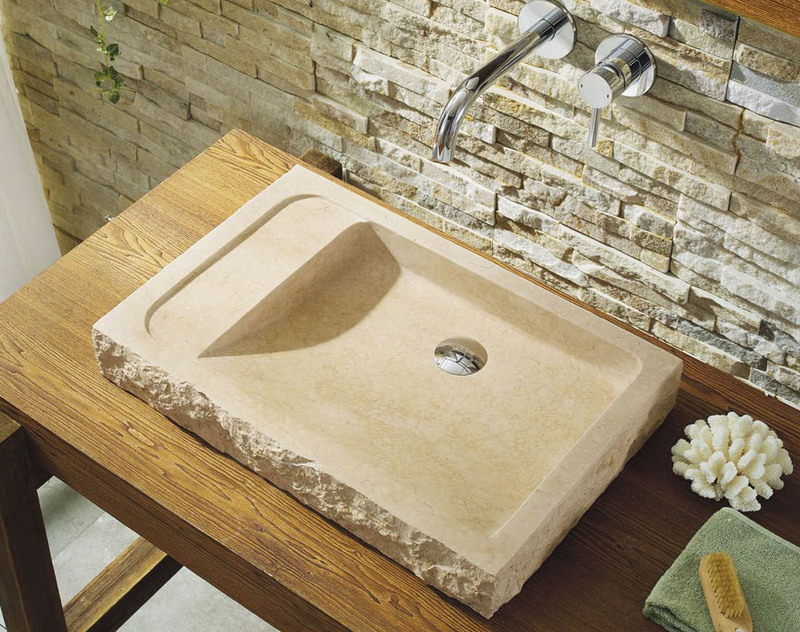 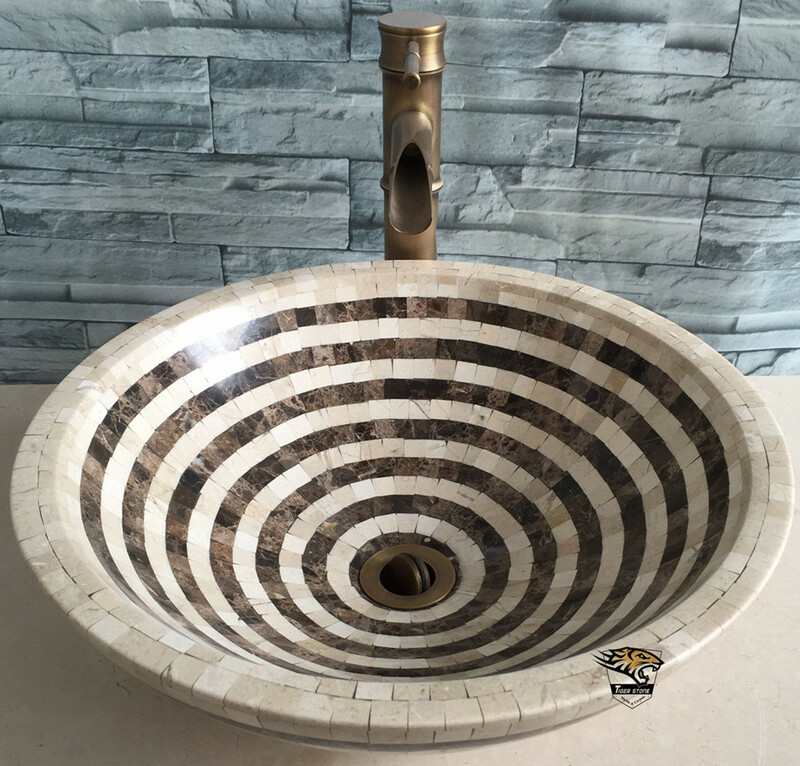 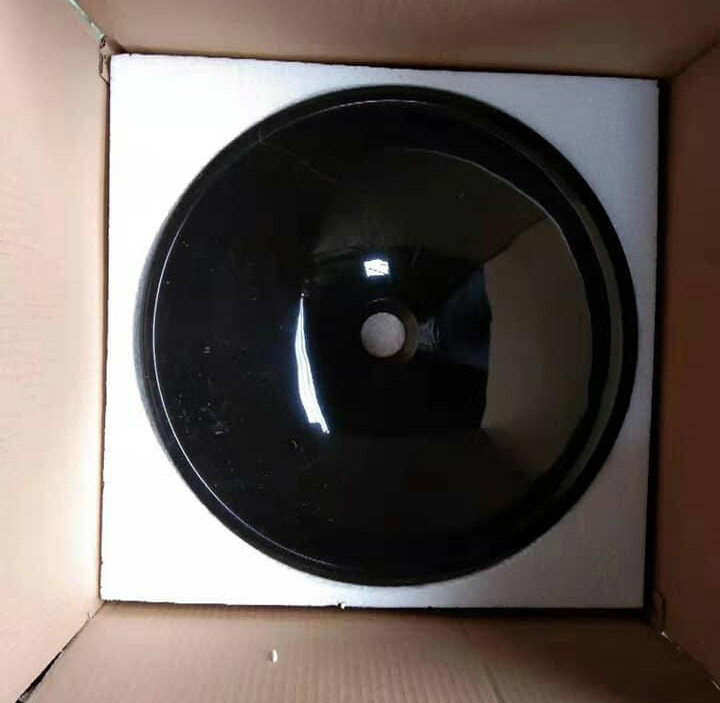 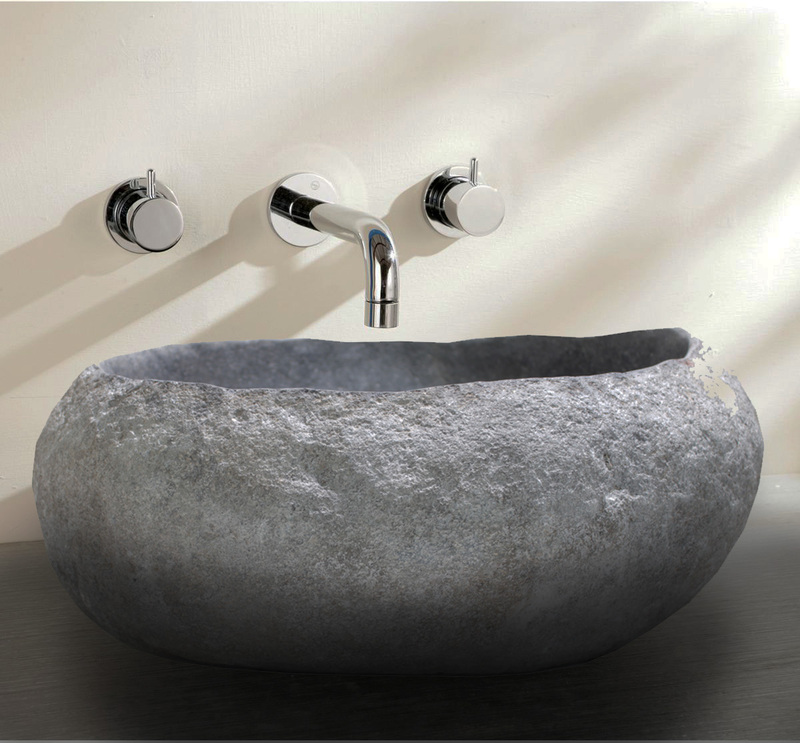 Honey Onyx Sinks is Stone Sinks from China, welcome to buy Honey Onyx Sinks with good quality and price from China suppliers and manufacturers directly.